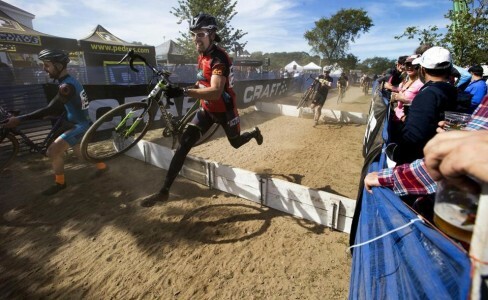 Want to learn a little bit more about cyclocross? Check out the Boston Globe article covering the 2015 Gloucester Grand Prix. B2C2 is picture getting over the barriers first in the title image.